Download "CURRENT UNIVERSITY EDUCATION SYSTEM IN SPAIN AND EUROPE"
1 CURRENT UNIVERSITY EDUCATION SYSTEM IN SPAIN AND EUROPE 1 st Cycle (1 Ciclo) (I livello) DEGREE (Grado) 240 ECTS (European Credit Transfer System) credits* over four years of university study). The equivalent in Italy is the Laurea trienale and in English-speaking countries, the Bachelor s Degree. The equivalent practical professional qualification would be the former University, Technical Engineering or Technical Architecture Diploma, depending on the speciality. 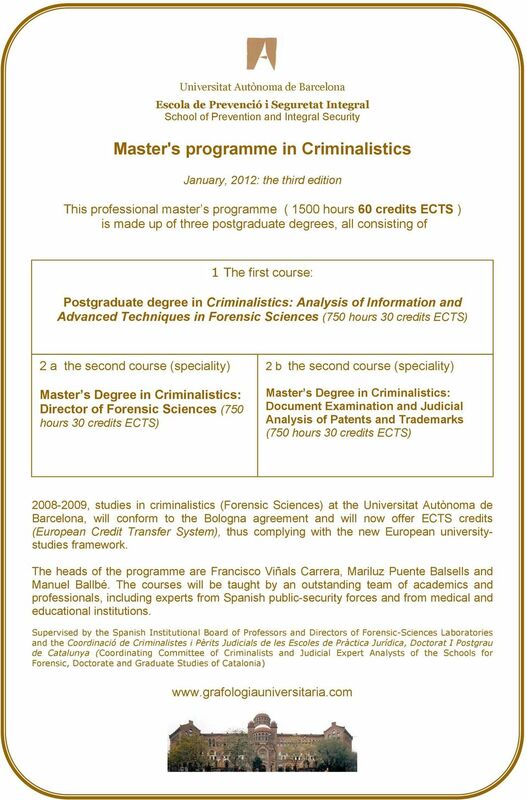 2 nd Cycle (2 Ciclo) (II livello) MASTERS (Master) 60 to 120 ECTS (European Credit Transfer System)* over one to two years). 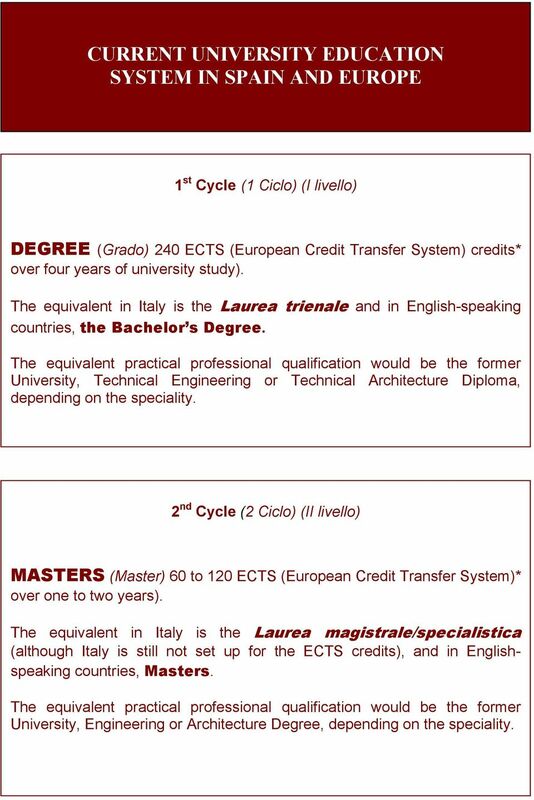 The equivalent in Italy is the Laurea magistrale/specialistica (although Italy is still not set up for the ECTS credits), and in Englishspeaking countries, Masters. The equivalent practical professional qualification would be the former University, Engineering or Architecture Degree, depending on the speciality. 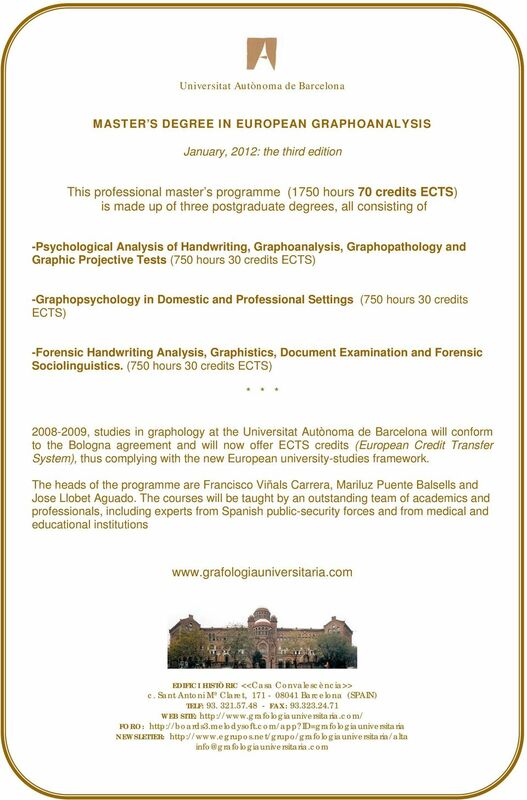 2 3 rd Cycle (3 Ciclo) (III livello) DOCTORATE (Doctorado) 60 ECTS (European Credit Transfer System) and preparation and public defence of the Doctoral Thesis over 3 to 5 years). 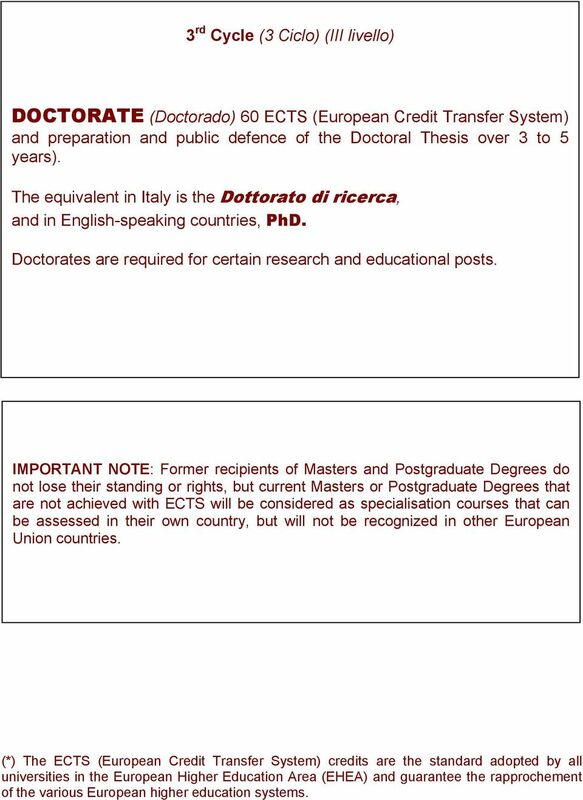 The equivalent in Italy is the Dottorato di ricerca, and in English-speaking countries, PhD. Doctorates are required for certain research and educational posts. 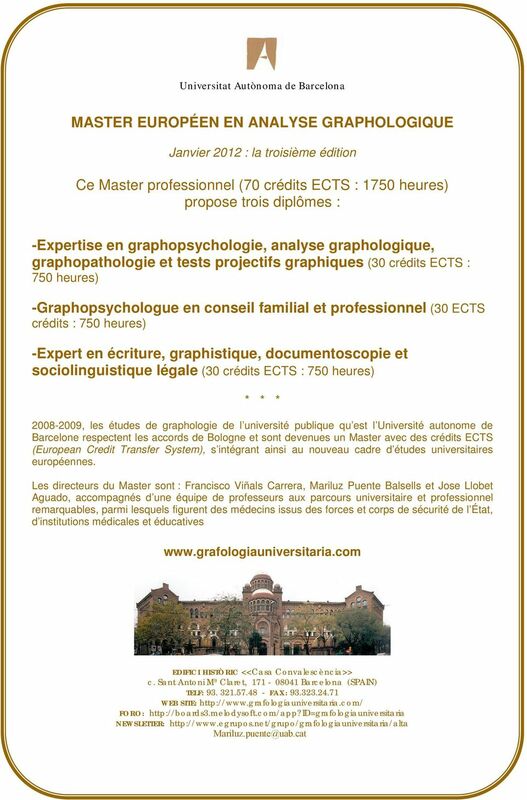 IMPORTANT NOTE: Former recipients of Masters and Postgraduate Degrees do not lose their standing or rights, but current Masters or Postgraduate Degrees that are not achieved with ECTS will be considered as specialisation courses that can be assessed in their own country, but will not be recognized in other European Union countries. (*) The ECTS (European Credit Transfer System) credits are the standard adopted by all universities in the European Higher Education Area (EHEA) and guarantee the rapprochement of the various European higher education systems. Full Professor, Associate Professor or Assistant Professor (Tenure Track to Associate Professor) in Advanced Data Analytics. Full Professor, Associate Professor or Assistant Professor (Tenure-track to Associate Professor) Applied Microeconomics.